As all parents know, keeping up with the house becomes a major task once kids are in the picture. Not only are there 1,000 more things to clean, but household and personal care products become an issue of their own. So many commonly-used products have ingredients that are not safe for kids or that we don’t prefer around our children. Since becoming a mom, I’ve become much more conscious of what we bring into the house. From food to chemicals to toys, everything matters a little more when your babies are involved. But, it becomes an ultimate task of first, trying to find these things and then, shopping for them (especially when your shopping cart is usually full of screaming kiddos). good for my family and my home. The website is easy to use and has a large selection of all kinds of products that I already use, as well as new things I can’t wait to try. The best part? They deliver! Going to the store with kids is such a chore that I find myself relying on deliveries more often. 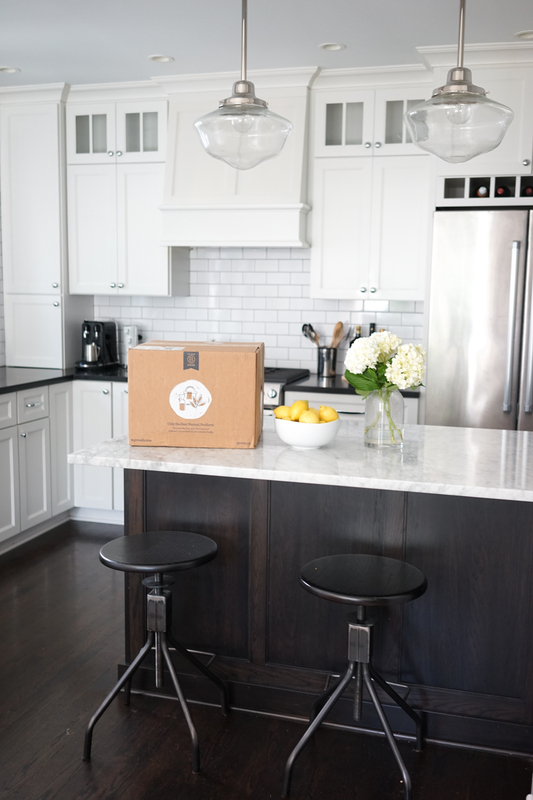 Grove also offers scheduled deliveries so you can get stuff delivered every month, or whenever you want — its 100% flexible. And you choose what you want to get each month! Need toilet paper? Great, just add it. 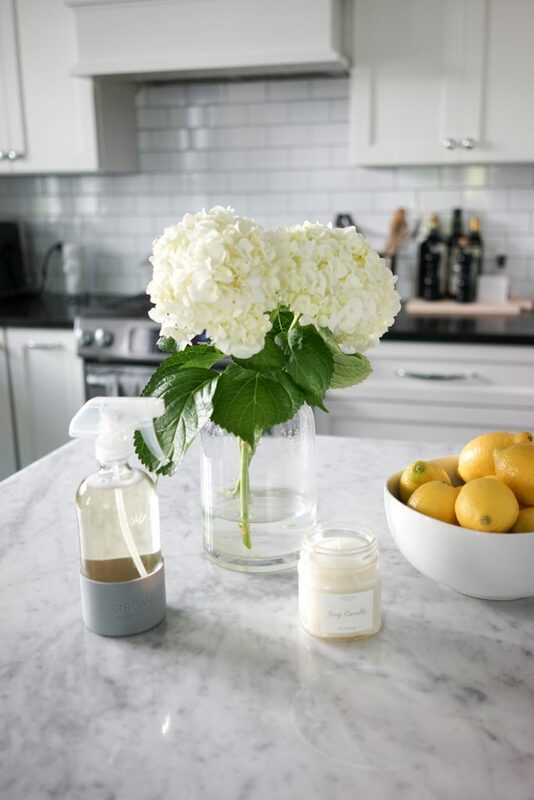 Don’t need countertop spray? No problem, take it out. Want to try Grove Collaborative? Click here to get your free Mrs. Meyer’s Fall Seasonals Set along with free shipping and VIP trial. As a mom shopping for a busy family, I need a one-stop-shop where I can find household items, personal care products for both my husband and I, and the basic care necessities for my kids. Grove has all of that. 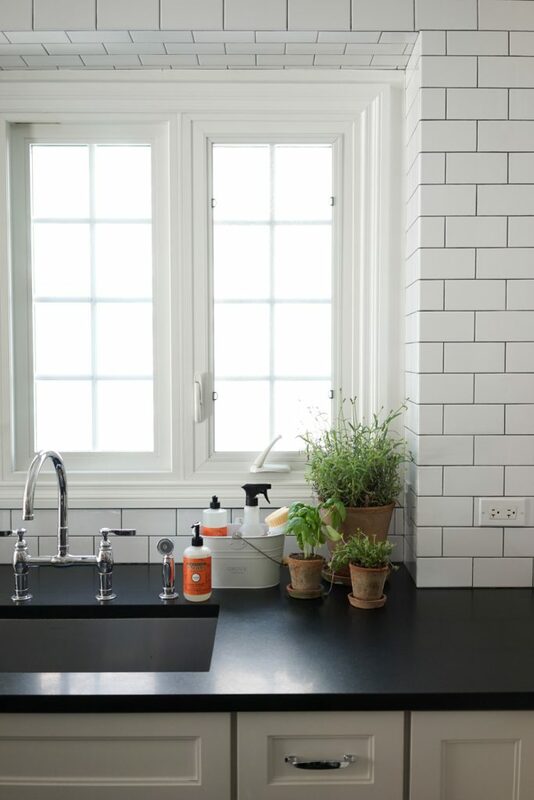 Finding effective and safe household products isn’t always the easier, but Grove does all the heavy lifting for you. Not only do they have their own proprietary brand of cleaning products, but also carry many of the major brands you’ve grown to love. 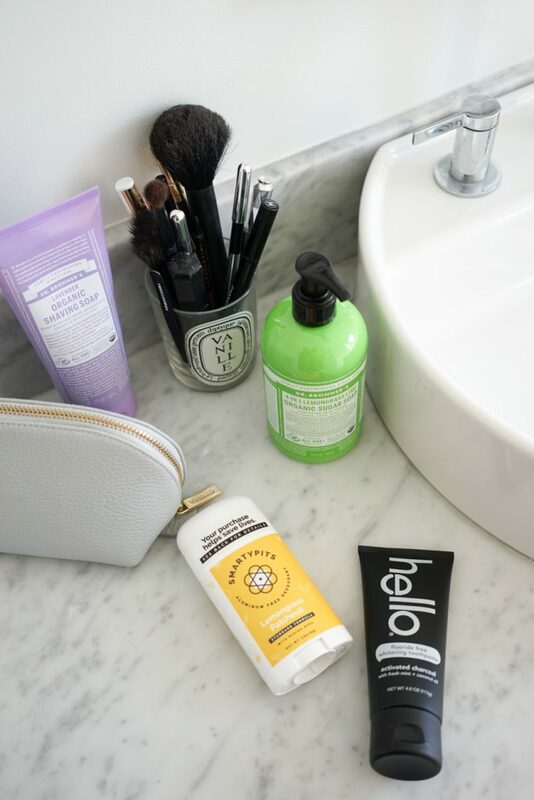 These products are always a must when I’m curating my Grove box for the month. This wash is a must for all the muddy laundry that comes with two active little boys and one very active husband. Not only is it paraben- and sulfate-free, it's also safe for sensitive skin and free of any harsh brighteners, chemicals, and fragrances. Getting your kids in the habit of cleaning up after themselves is hard when you don’t want them to actually touch any of the cleaning products you have. 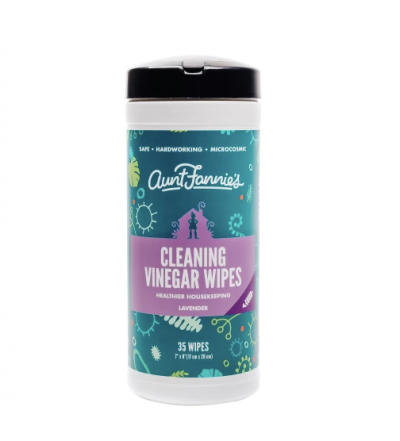 These safe and gentle vinegar wipes always sit on our counter for those times the kids need to clean up after themselves. They know to take just one and wipe up their spills on their own, and I feel good knowing they’re not harming themselves in any way while learning the importance of personal responsibility. My house is full of food lovers, so we are always in the kitchen cooking a variety of foods — beloved favorites and exotic new recipes, all the same. Not only does this result in a huge mess usually, but sometimes, it can leave the kitchen smelling a bit funky. This spray takes care of both problems with each squirt. Being cautious of what I use on my own body is a newer effort of mine, but as we overhaul our lifestyle to be healthier, it’s definitely a priority. 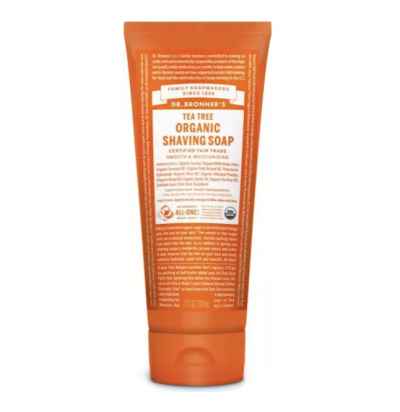 Grove has so many options for chemical-free personal care products, that it’s so easy to make better choices. 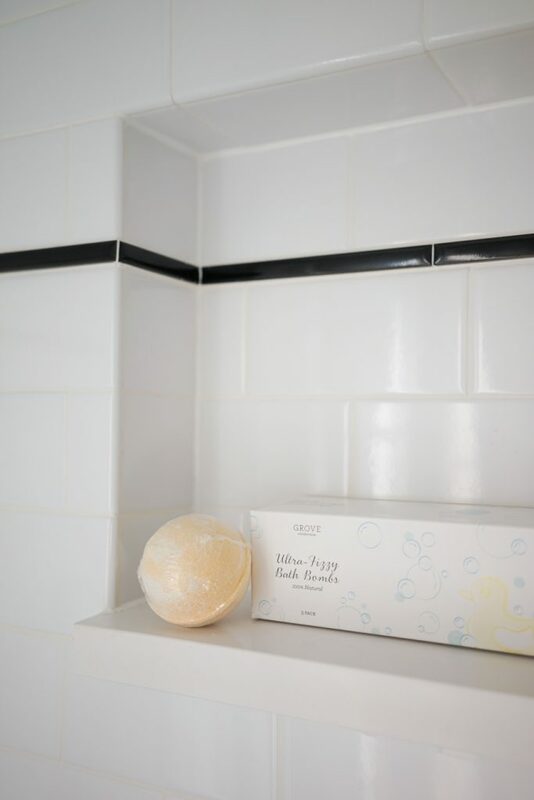 These have become must-haves for the master bathroom. It was getting annoying buying two different shaving creams for my husband and I, so finding this one felt like a major win. I love that we both can use it (less clutter! ), and it’s gentle and effective. 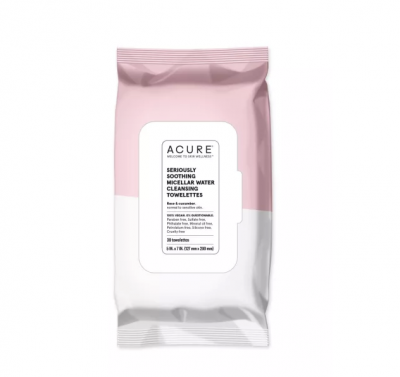 I love my micellar water, but honestly, sometimes at the end of the day, it feels like so much work to even just squirt that onto a cotton pad to wash my face. 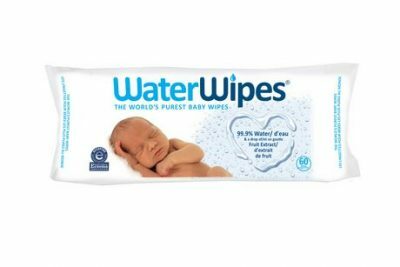 These wipes seem so much easier for those nights when I need to clean my face but can hardly keep my eyes open. The mild scent and soft wipe can even entice my husband to wipe the day off his face before his head hits the pillow. Speaking of the husband, convincing him to use a moisturizer is pretty much a lost cause, but I still keep trying. This one is affordable, has no parabens or sulfates, and is full of antioxidants. So, if he doesn’t use it, I still will. 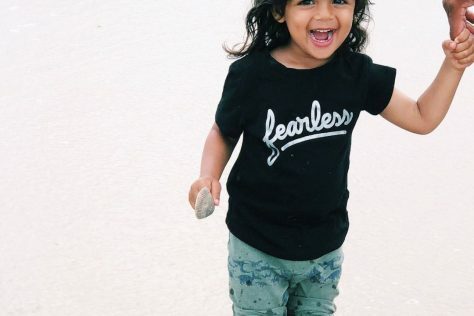 I spend so much time researching products for my kids – nothing ever seems good enough for their adorable little bodies, right? Grove makes it easy to try some new brands knowing that appropriate research has already been done. 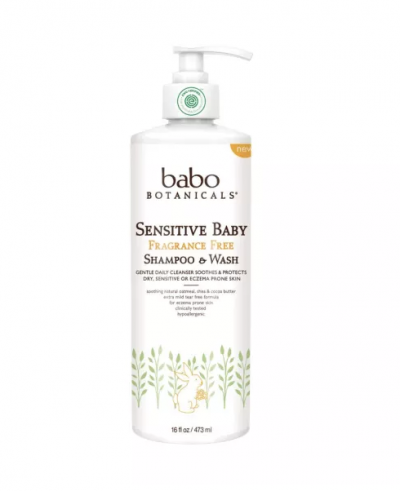 With two kids who have eczema-prone skin, a soothing, fragrance-free wash is a must. 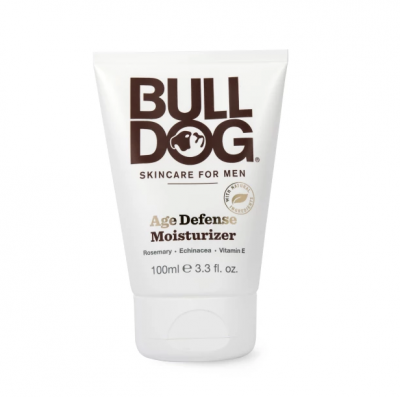 I love that this 2-in-1 is super gentle but still moisturizing. 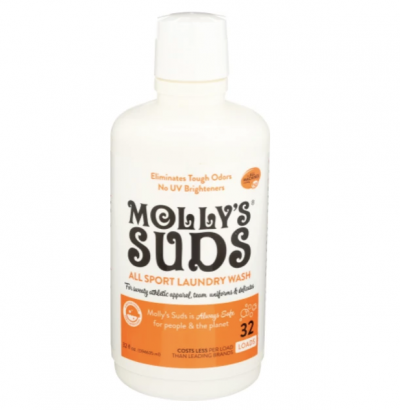 It’s the go-to wash in our house in the colder months when their skin is extra dry and prone to breakouts. Since both of my boys are in school, runny noses are a constant around here. They are not typically bothered by that, but when they can’t sleep because their noses are too stuffed up, I definitely am bothered. 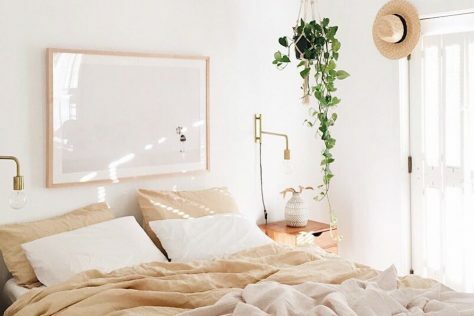 Having them blow their noses after a few sprays of this mist ensures a thorough cleaning and a good night’s sleep — for all of us. 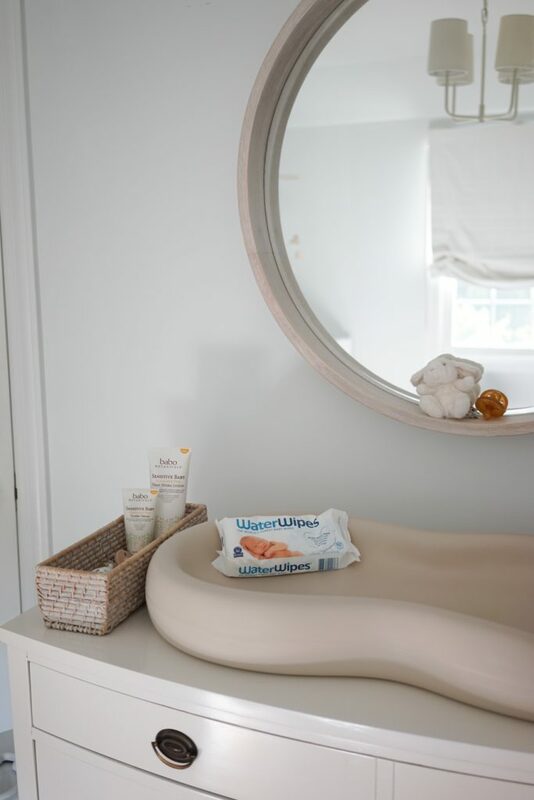 WaterWipes are my absolute favorite baby wipe, and though my potty-trained kiddos don’t need them as much as they used to, I like to keep a pack on hand in the car and stroller for sticky faces and muddy hands. I love that I can just add these to my Grove box as needed. 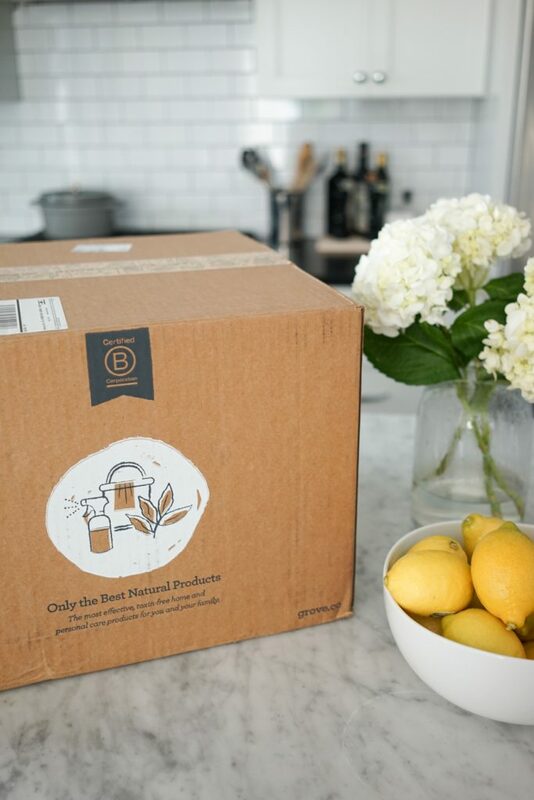 I genuinely look forward to receiving my Grove box. It’s become integral in keeping our home clean and safe at the same time. 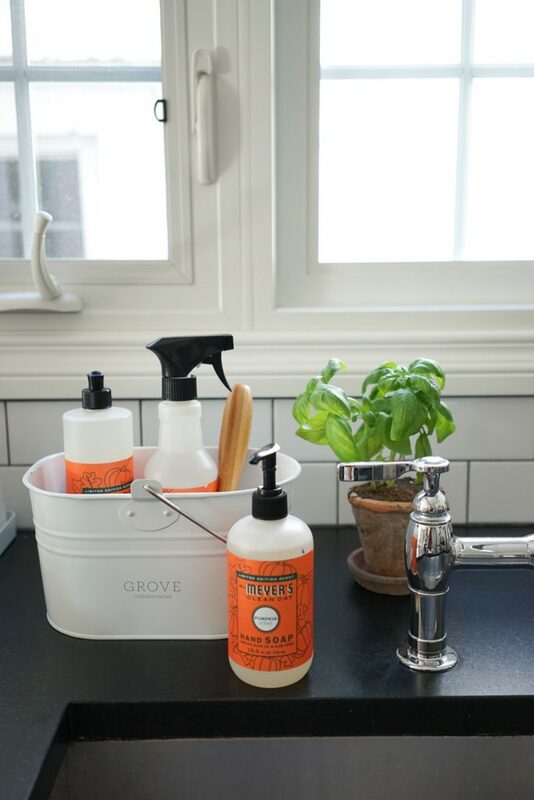 If you’re looking to change your cleaning and personal care products into something more natural and sustainable, try out Grove — you won’t be disappointed. Ready to try it? Click here to get your free Mrs. Meyer’s Fall Seasonals Set along with free shipping and VIP trial. 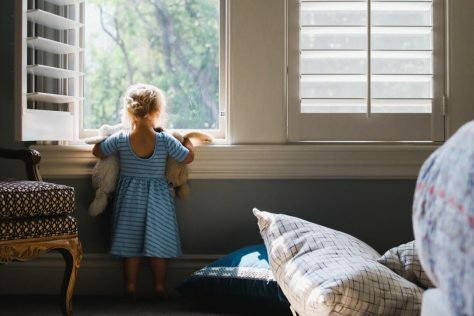 This post was in partnership with Grove Collaborative, but all of the opinions within are those of The Everymom editorial board.